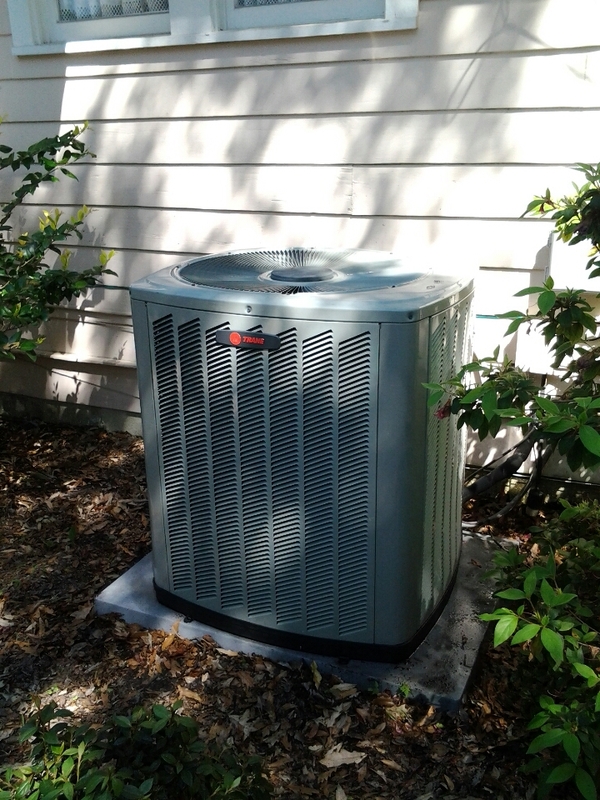 Weather Engineers Inc. provides air conditioning, heating, and air duct cleaning services in Arlington, VA along with other services such as repairs, installation and maintenance. Check out what some of our customers are saying about Weather Engineers Inc. Air Conditioning, Heating, and Air Duct Cleaning Services in Arlington, VA. Healthy System Program Maintenence. Trane air conditioner.